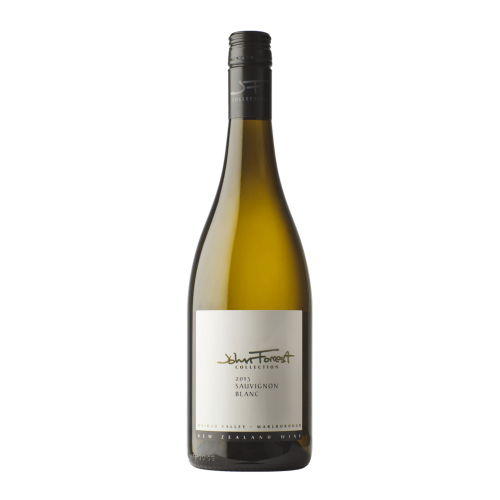 This premium wine is only made in the best vintages from the Wairau Valley, where the stony soils enhance Sauvignon Blanc's fruit aromas, minerality and fine natural acidity. 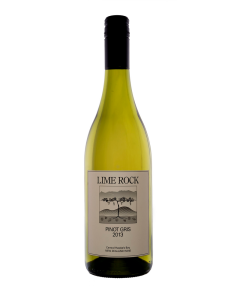 A highly polished wine offering aromas of guava and lemon zest, together with flavours of fresh garden herbs and citrus fruits. Hand-selected bunches were whole bunch pressed and the juice either cold settled for a long slow fermentation in tank or directly placed in old oak barriques for “wild” natural fermentation. A pristine Sauvignon Blanc with great aging potential.